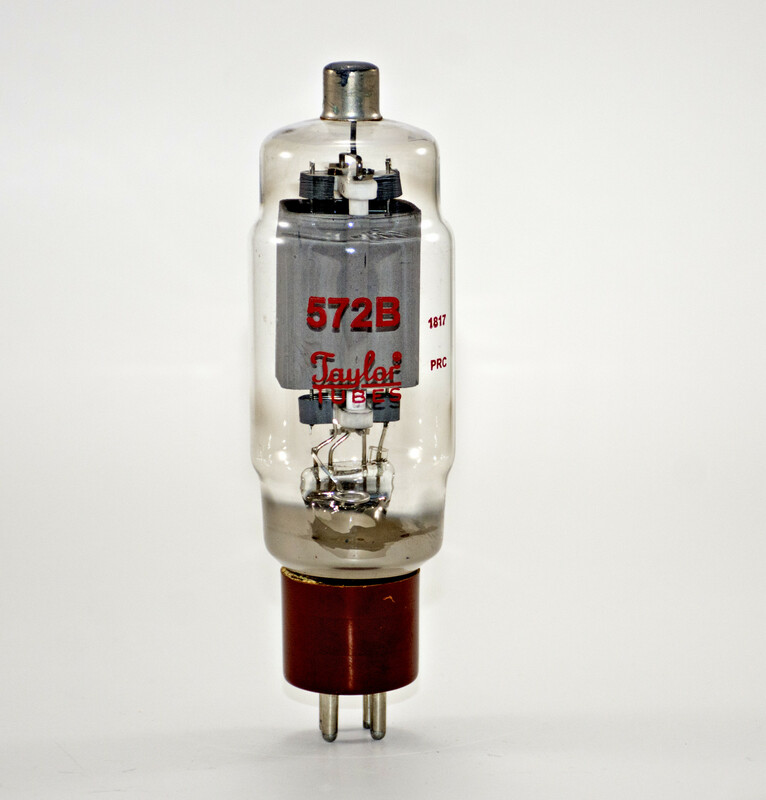 The modern TAYLOR 572B is virtually an exact copy of the original Cetron 572B/T160L tube. Matched Set of 4 Taylor Tubes. High-mu power triode for use in Class AB2, Class B, Class C RF, and audio amplifiers. 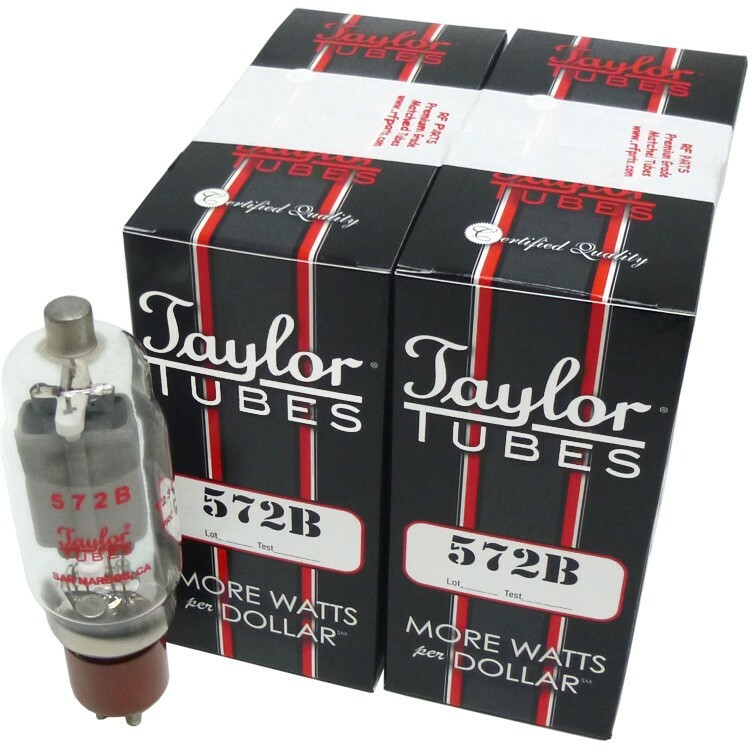 The modern TAYLOR 572B is virtually an exact copy (both mechanical & electrical) of the original Cetron 572B/T160L tube. TAYLOR is the preferred choice for FL2100, SB200/SB201, 10-160L, 30L1, etc. Base indexed and internal structure aligned and supported for both horizontal and vertical operation. All Taylor Tubes receive complete testing and are matched into pairs, threes and quads. Low cost Heavy Duty replacements for original 811A tubes. Just plug in and play, no changes required. 1 Year Limited Warranty against manufacturing defects and workmanship.